Jim Mercurio has 20 years of experience in the film industry as a story analyst, master teacher, and filmmaker. He is recognized by A-list and Oscar-nominated clients as someone who digs deeper into the craft of storytelling than anyone else. The 10+ hours of eye-opening content and 90+ minutes of original motion graphics will not only give you strategies for how to create high-concept ideas and solid stories, but it will also lay out dozens of tactics for how to write a script where the execution accurately delivers your script’s full potential. Every good screenwriting teacher in Hollywood teaches story structure, but no one else teaches the craft at Jim Mercurio's level of detail. Let him show you how the smallest details of a scene can be chock full of meaning and how a single line of dialogue can become the most significant one in your entire script. Not only will you learn the principles of theme, subtext, setting and character development, but at a deeper, "atomic" level, you will also discover how to introduce your main character in a more memorable way and write an explosive climax that fully externalizes your main character’s dilemma. Drawing from an all-inclusive range of films, Jim shows you magic in both dramatic masterpieces and low-brow “guilty pleasure” crowd pleasers. Highlighting moments from films such as Dead Poets Society, The Dark Knight, Liar Liar, Tangled, Bicycle Thieves, and Superbad, Jim helps you to see your own script with fresh eyes. 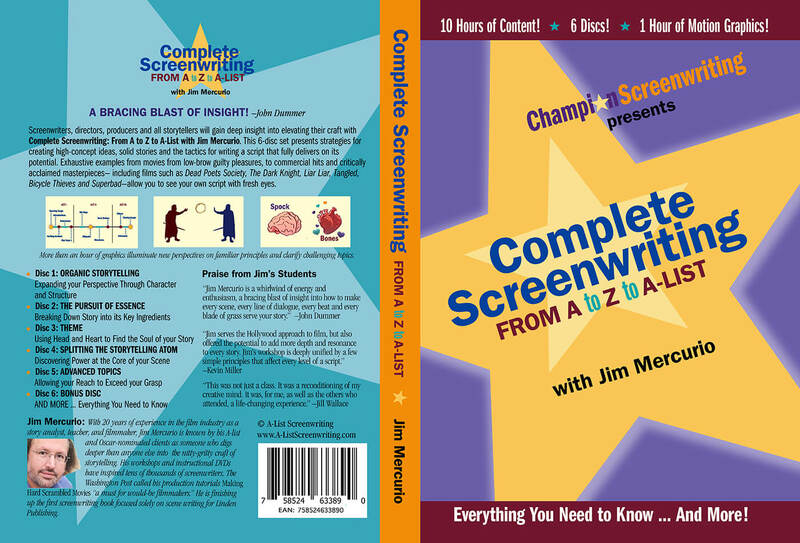 Jim takes the most advanced screenwriting concepts – even seldom-taught topics like Character Orchestration and Concept Exploitation – and develops your understanding so you experience insight after insight of “Aha” moments. Jim's frenetic intelligence will challenge you to dissect your story from multiple viewpoints and ultimately show you how to weave all of the elements into a tight cohesive script with a unified story and a single underlying theme. 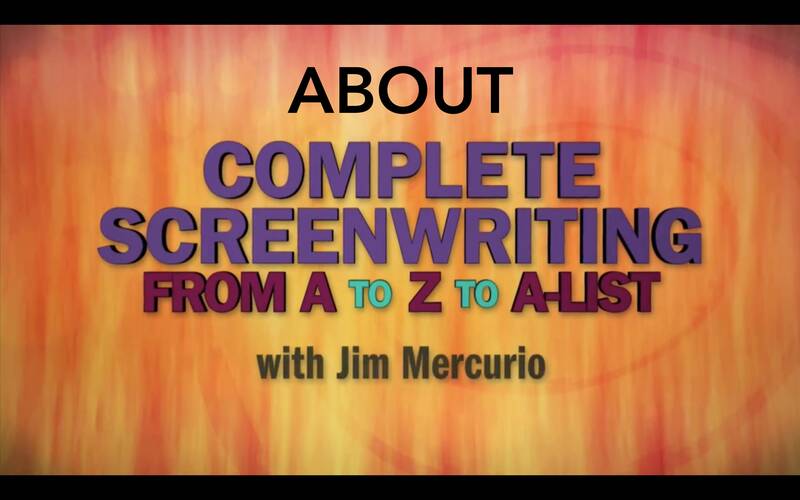 In the end, Jim Mercurio’s Complete Screenwriting: From A to Z to A-List set will help you see the big picture in your story as well as the myriad of pixels that lay its foundation. It will inspire and motivate you to grow into the screenwriter you’re destined to be. Teach your brain to see storytelling patterns everywhere. Understand why scene writing isn’t a separate skill from screenwriting and storytelling. Learn to put character first and create structure organically from nothing. Right-brained approach to a left-brained topic – Discover how a location, a prop, or even the rewrite of one word contribute towards theme. Use Jim’s detailed theories to jump-start your creativity and brainstorming. 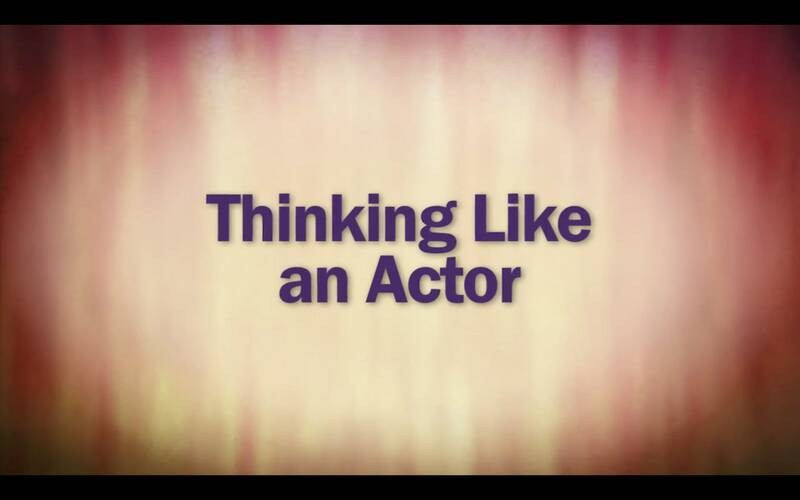 Perfect the most lucrative skill in Hollywood. 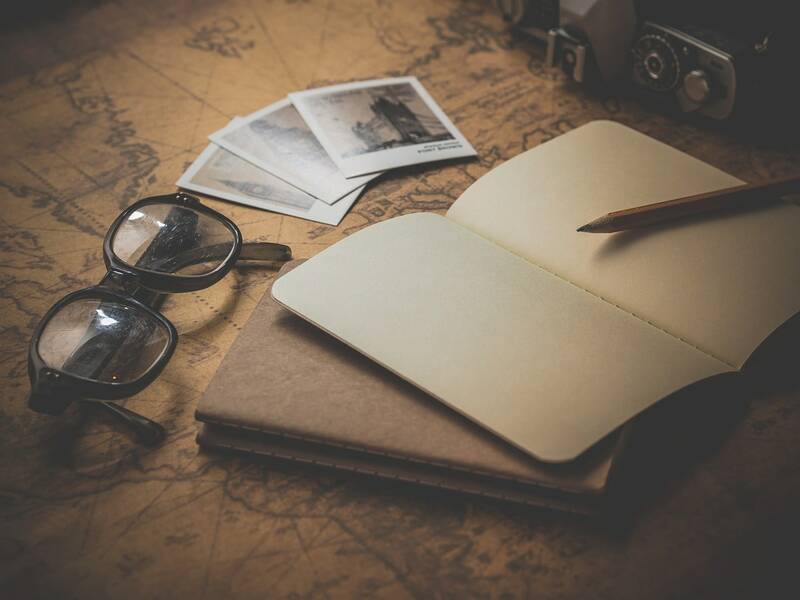 Not how to come up with high-concept ideas… but how to execute them! Gain a new appreciation for the craft of screenwriting and what it can be. Place your order below* or contact me. *Note: For orders from outside the USA, please email.